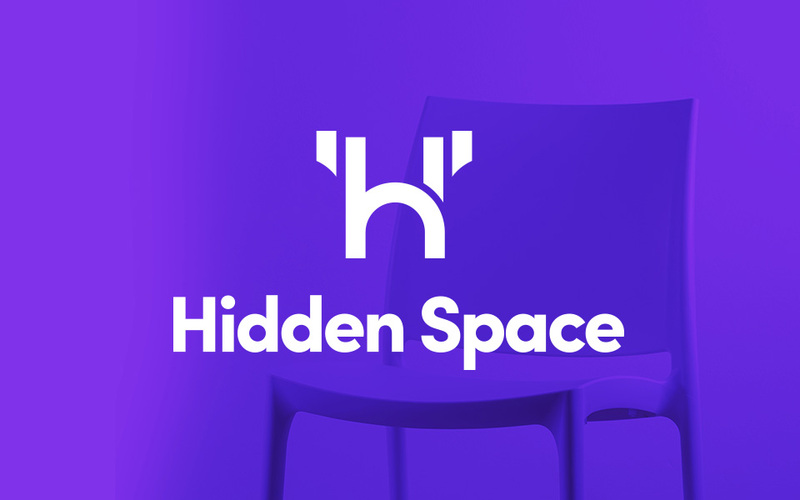 Looking to create a global business, Hidden Space are a new start-up therapy rental space based in Newcastle. 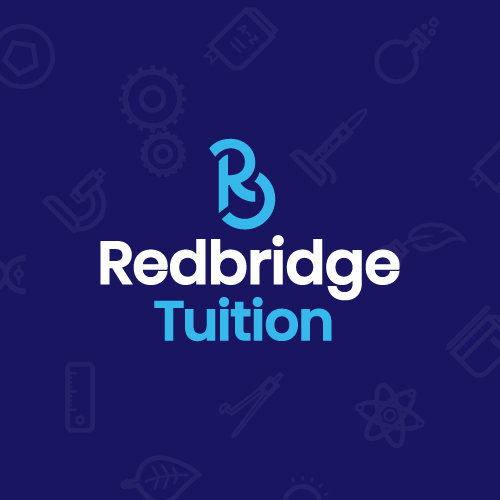 They worked with us to create a brand and website that makes them stand out and distances them from typical therapy stereotypes and uses a style unique in the therapy sector. 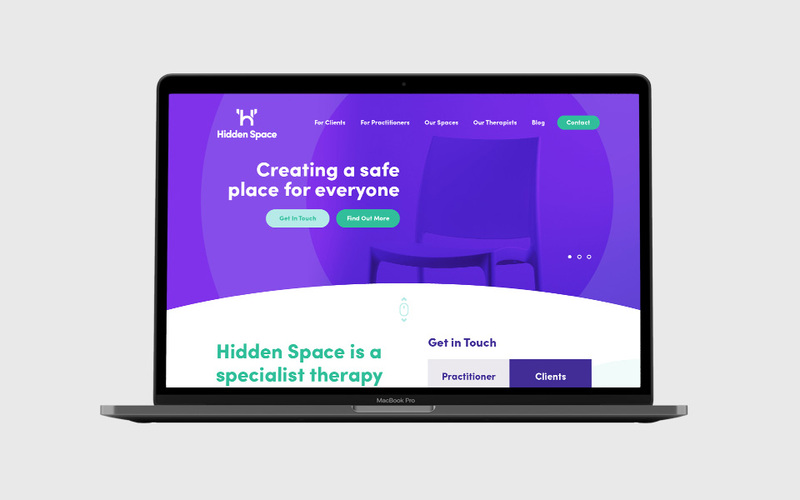 Setting up business in the rapidly growing mental health sector, Hidden Space wanted to make sure they differentiate through their brand identity. Others in the therapy space are guilty of using piles of rocks, lotus flowers, and other wishy washy metaphors. The mission Hidden Space are on, is to create a bold, powerful, identity that makes them stand out from the other businesses in the therapy space, but also gives users of the space and visitors to the space, a brand that they can truly rally behind. 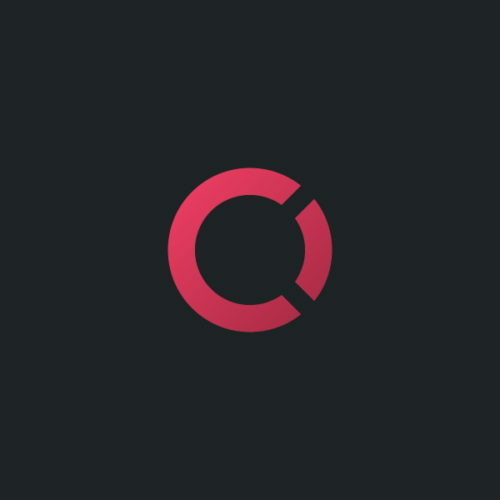 With the name "Hidden Space" we had a lot of room to experiment, which also helped guide the direction of logo mark. We decided early in the project to create something that made viewers think, and see something different each time they look at it. A Castle: Representing the city of Newcastle and it's heritage, but also representing a safe space, and the idea of fortifying your mind. An Archway: Indicative of the shape of the Hidden Space room itself, but also an open doorway, showing a new path that you can take. 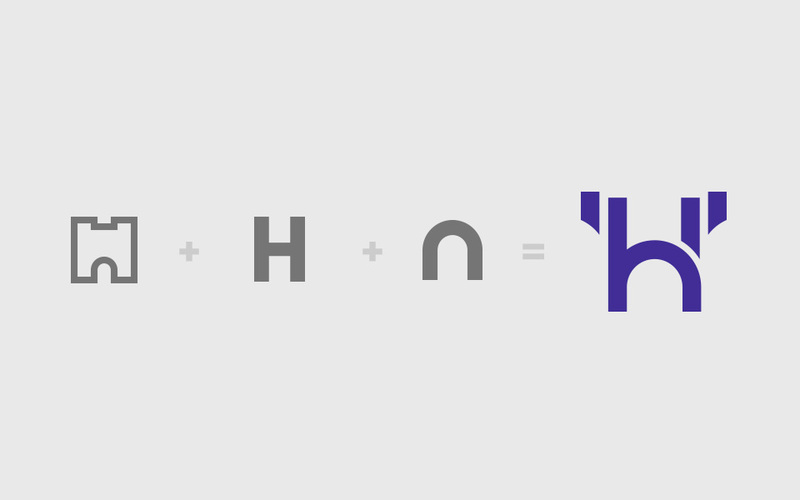 An "H" and an "h": Showing the idea of transformation, and the idea that you can be whatever you want to be. The top of the castle could also be seen as speech marks, which represent the dialogue that happens within the space. Sticking with the theme of standing out, we worked with colours for Hidden Space that are completely unique in the space. Where others choose light blues, and tranquil, calming colours, Hidden Space opted for a bold purple and green palette. 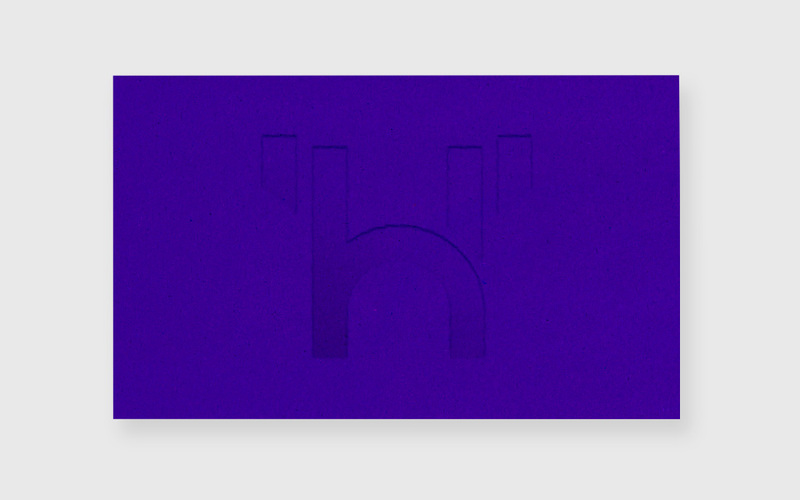 By contrast, we stayed with the theme of "hidden" in their printed materials, we created business cards that utilise embossing to create a hidden logo mark on the reverse of the card. When we started work on the Hidden Space project, there was no centralised hub for mental health or mental health support in the local area. 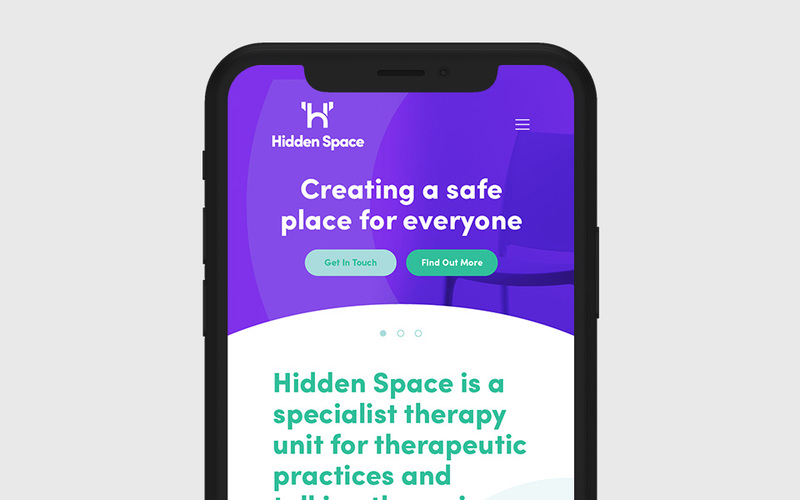 The long term vision for Hidden Space and their online presence utilises an in-depth content strategy, allowing them to build a community of advocates and supporters in the mental health arena. Currently, freelance therapists undergo a series of trial and error when it comes to finding a good space to use. Likewise, clients hiring therapists also go through a period of trial and error when trying to find the perfect fit. 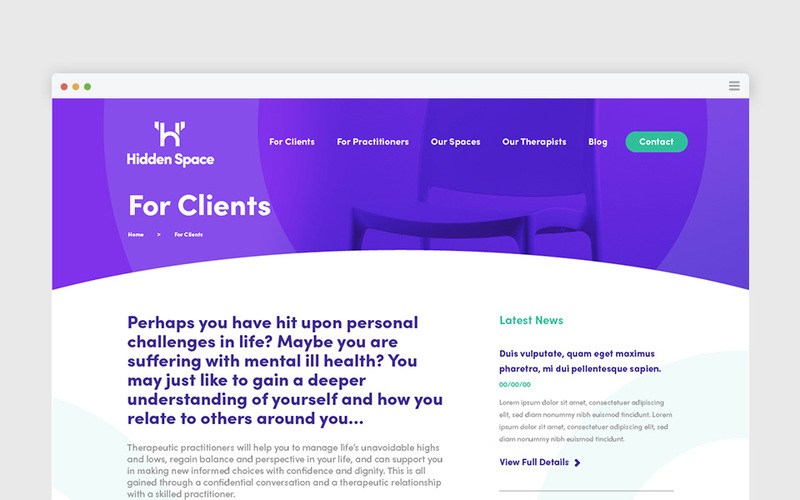 The Hidden Space website aims to bring therapists together, forming an easy to use directory that people who need mental health support can use to find their perfect match. 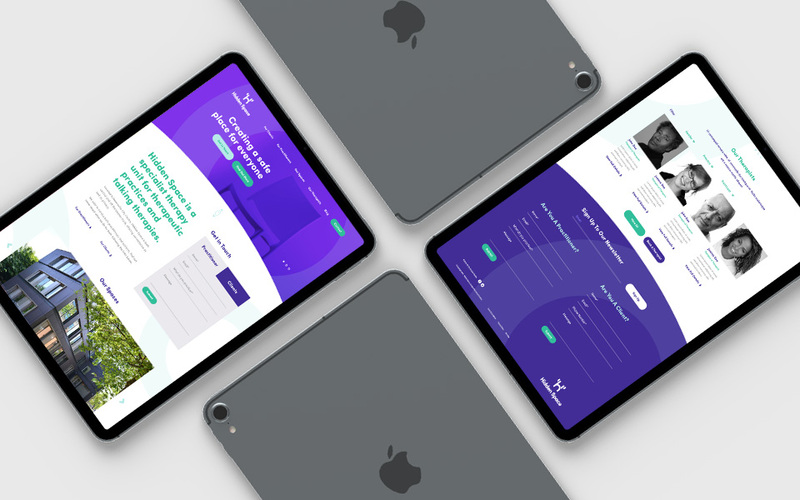 We created an identity that gives Hidden Space a flexible, scalable start to their business, supporting their long term vision of growing a large mental health support ecosystem. 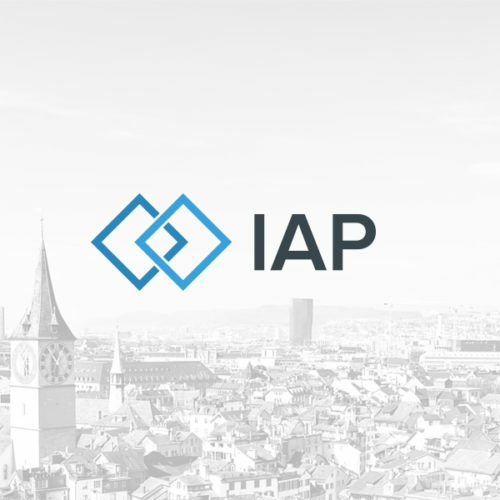 Redefining the identity of consultancy in the energy sector.